Historically, ginger has a great tradition of being effective. 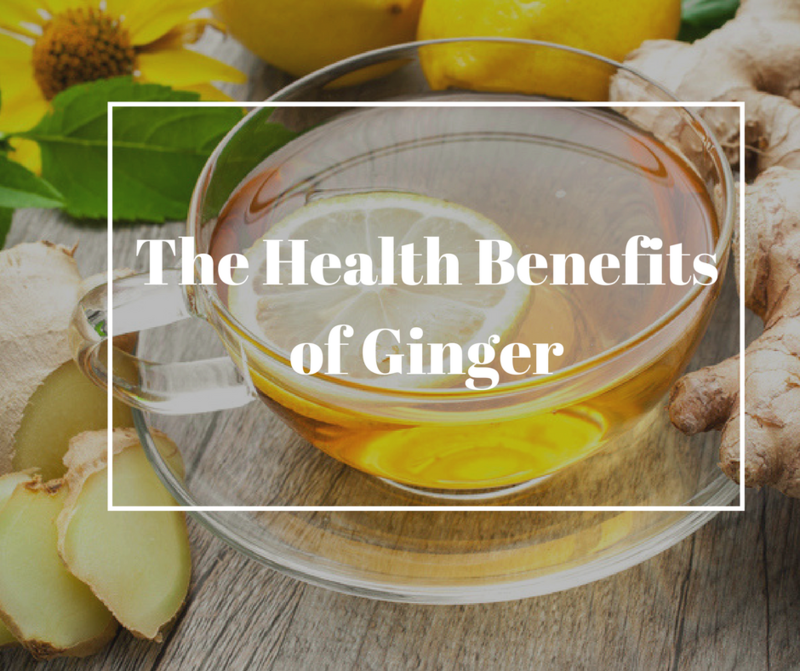 In the cold seasons, ginger is commonly known for its warming and natural healing effects as well as treating all kinds of illnesses. Some even believe it prevents all conditions and sufferings that exist. In fact, ginger contains different compounds that are scientifically proven. Gingerols, are just one of them which contain a similar structure to acetylsalicylic acid, the active substance of aspirin. Ginger therefore fights against pain and acts as an anti-inflammatory. Gingerols also absorb acid in the stomach by using its natural oils which are soothing and proved to effectively reduce nausea. The linalool in the ginger has an anti-bloating effect and helps digestion by stimulating salivary and bile juice production. Shogaol, also a component of ginger, is activated once boiled and works as an antitussive. 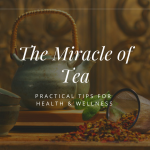 T o achieve the best possible results, try ginger tea: boil one or more pieces of ginger with water, boil for a short time, drink with honey and/or lemon and sip warm. Also soups and other dishes including ginger are not only delicious, but also healthy. 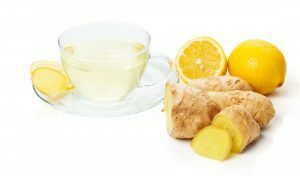 Popular is currently the ginger shot: Here ginger is pureed with honey and lemon juice – but this is only recommended for die-hards. That is for the oral intake. But ginger can do much more. A linen bag with ginger placed in water after exercising prevents the famous muscle aches. Ginger oil softens wrinkles around the eyes when dabbed with a cotton ball every evening. In body wash, it stimulates the blood circulation and thus provides a real fresh kick start for the day. For cold feet (and hands), ginger cream helps to restore heat. Buy it at your local Bio-Shop or make it yourself, apply and enjoy the warmth! There is also a summer application: juice or oil alleviates light sunburns and minor skin problems. 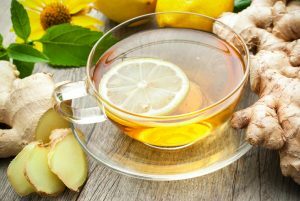 In Asia, ginger has been used as a remedy for thousands of years and Ayurveda supporters drink a cup of hot ginger water every day. 3.00 out of 5 points, based on 1 votes.